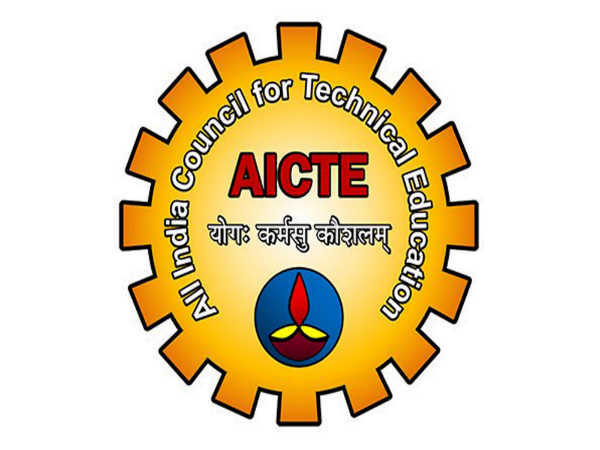 The All India Council for Technical Education has released an employment notification calling out for aspirants to apply for various posts. Those interested can check out the eligibility, salary scale, how to apply and the complete details of the government job here. Selected candidates can earn up to INR 75,000 per month. The last date to apply for the government job is Oct 19, 2018. 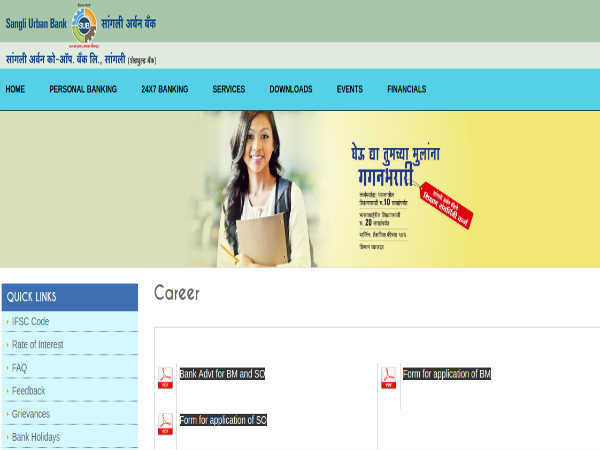 Log on to the AICTE official website. 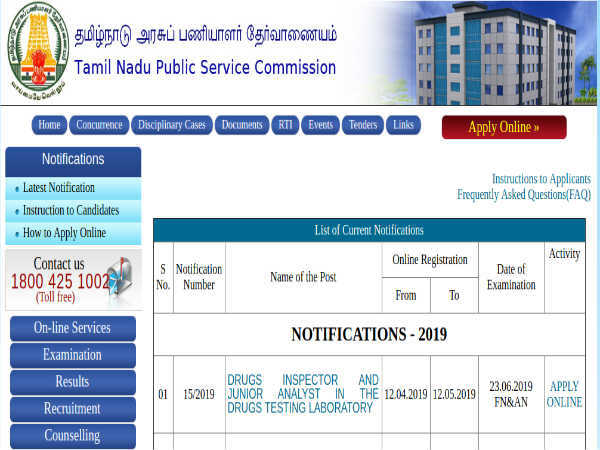 Under Selection Bulletin Category, click on the link that reads, Advertisements. Under Advertisement for Various Posts in the Innovation Cell, click on the link that reads Recruitment to Various Posts in AICTE on Deputation Basis. 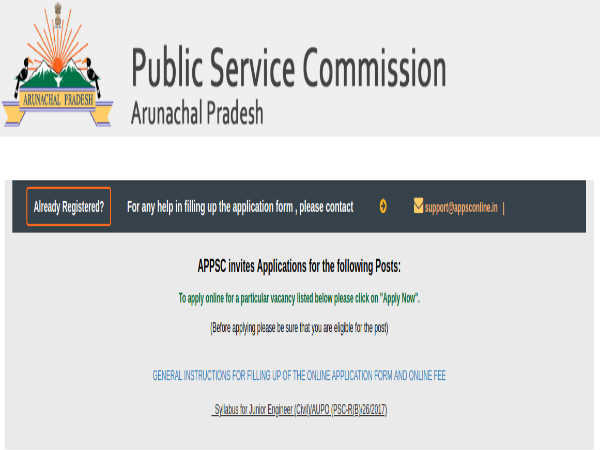 Under Selection Bulletin Category, click on the link that reads, Apply Online. Scroll down to the bottom and click on the button that reads, Register here for new application. The registration form will open on a pop-up menu. Enter your details in the fields provided. Step 10: Enter your credentials to sign-in and complete the application process.